3rd December 2018. One of the National Coastwatch Institutions newest stations has passed an important milestone in only nine short months. Hengistbury Head have already come a long way in a short period of time and 1st December saw 16 Watchkeepers and trainees undertake a VHF radio course with another NCI training course taking place early in January for the latest inﬂux of volunteers. 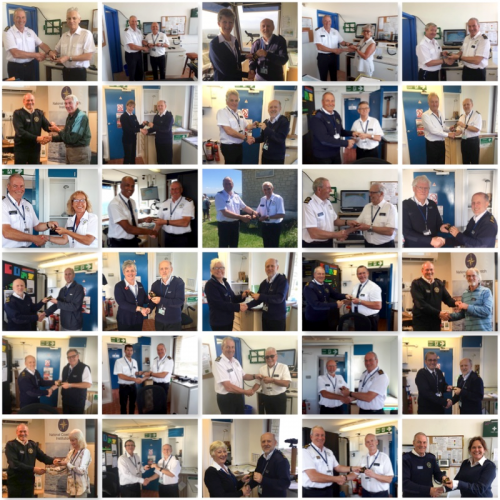 It has been an exciting and successful year for NCI Hengistbury Head and everyone involved with the Station is looking forward to building on those successes and adding to the list of achievements throughout 2019.